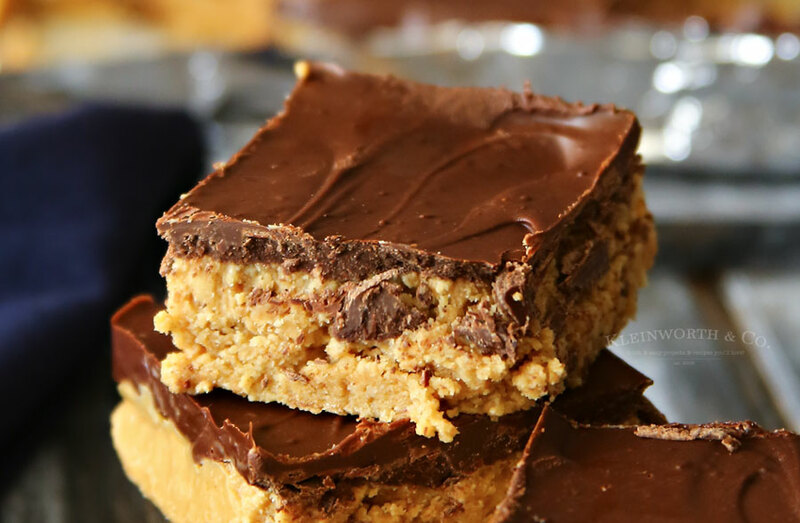 Coffee Peanut Butter Bars are a twist on the classic holiday peanut butter bar recipe. Adding a kick of coffee takes these to a whole new level of tasty! When you make holiday recipes, do you stick to the classics? Or maybe you like to try new things. 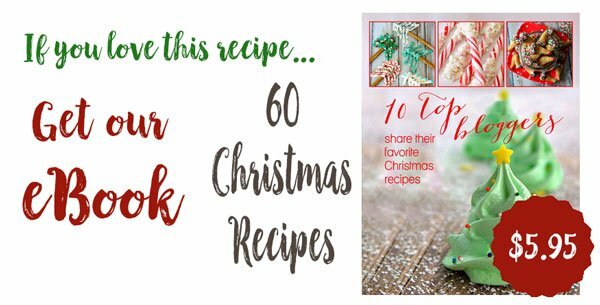 I have my tried & true recipes that have been passed down through the generations that we make all the time. Ironically, I don’t actually have many of them posted here on the site. I plan to work on fixing that, I promise. But we go back & forth in this house because the family has favorites & then I’m always focused on creating new ideas to share here. We had to come to an agreement so we can all be happy. I decided that I would take those classic recipes we all love so much & then twist them to make them new & exciting again. 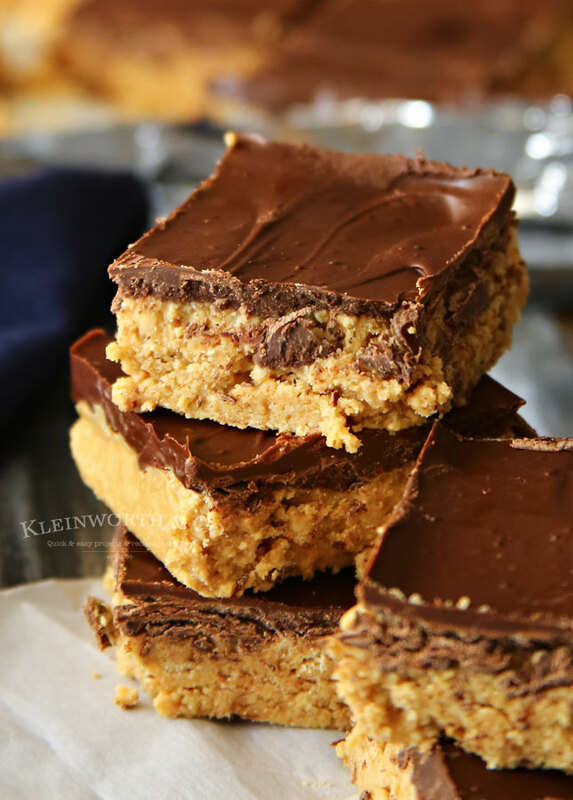 Just like I did here with these peanut butter bars. This month’s mystery ingredient for peanut butter bash is coffee. Mixing coffee & peanut butter wasn’t as hard as it sounds. 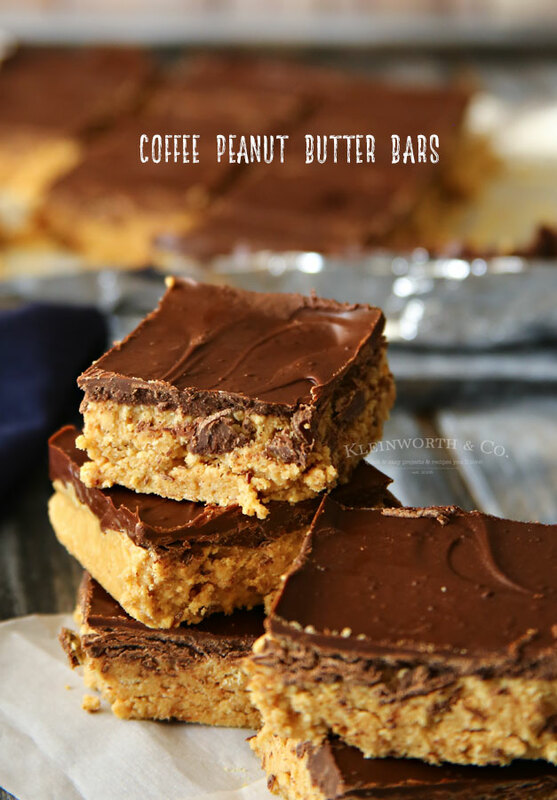 I had been wanting to share our family’s peanut butter bar recipe here this year & I thought it would be perfect to add that coffee twist for depth. I grabbed my favorite coffee & peanut butter & got to work. It was a great choice & the whole family loved it. Definitely the perfect update to a holiday classic. I used this 9×9 pan– it’s my “go-to” for all my bar recipes. Classic no-bake peanut butter bars get a kick with the addition of coffee. Combine all ingredients in a microwave safe bowl & heat on full power in 30-second increments until fully melted - stirring in between each time. Chill in refrigerator at least 1 hour or overnight before serving. These really are absolutely incredible! I can’t wait to make more. 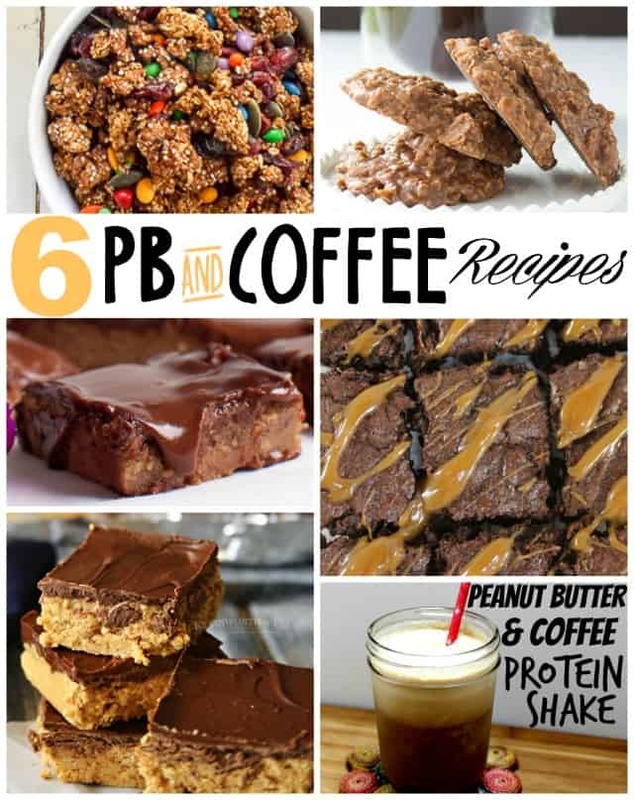 Coffee and PB – what a great combo! They sound amazing. Will definitely try them! You take beautiful photographs of your recipes! 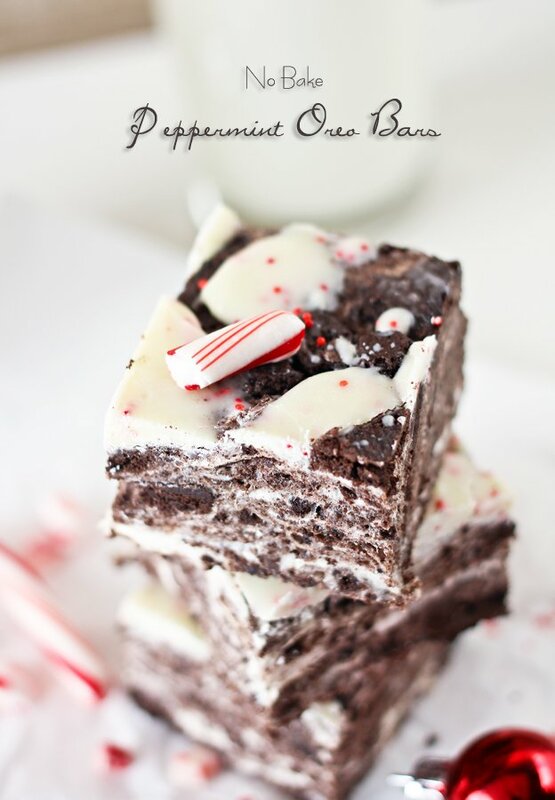 I can’t wait to make this for the holidays! Peanut butter and chocolate are the perfect pair and then added espresso is complete perfection! 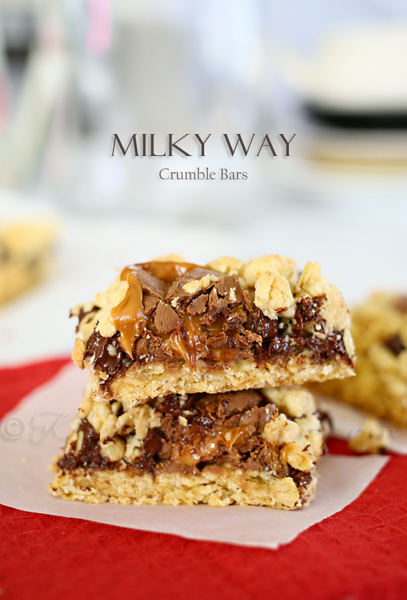 These look so tasty and simple for a treat or to bring to a holiday get together. P.S. – Thanks much for sharing this recipe with us at Weekend Potluck! That is the happy spot in my day!! Thank you!!!! These sound Heavenly! YUMMY!! PINNED! 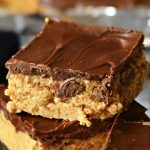 YOur Coffee Peanut Butter Bars look fantastic, I will love this recipe and thanks so much for sharing with Full Plate Thursday. Hope you had a great week and come back soon! I love a good no bake dessert recipe! 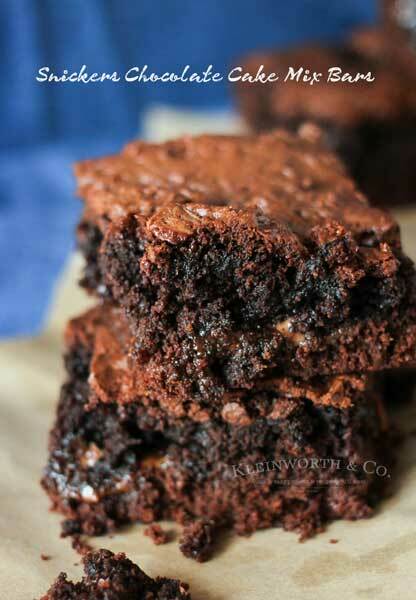 This one sounds like a great flavor combination for anyone who loves coffee and chocolate. Thanks for sharing your recipe at the #HomeMattersParty – hope you’ll link up again on Friday!